1. Activated Charcoal and Bentonite Clay. These two ingredients are already popular on their own for their ability to remove toxins and bacteria from the body. Mix them together along with some water to create this detoxifying blackhead maskthat unclogs pores. Get the activated charcoal and bentonite clay treatment at Body Unburdened. 3. Lavender Oil and Basil. 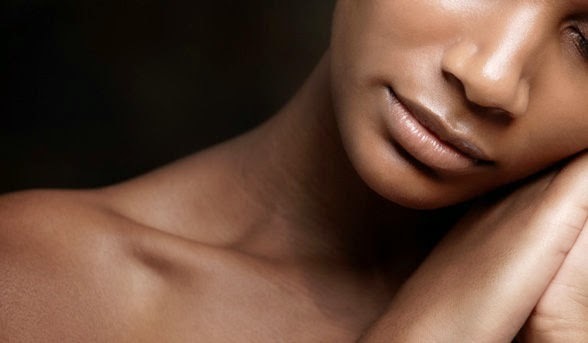 The stress of dealing with blackheads doesn't stand a chance against this skin-soothing recipe. Basil is a medicinal herb that has been used for years in topical acne treatments. Lavender oil adds a calming factor, and is anatural astringent. Get the lavender oil and basil treatment at Young & Restless. 4. Milk and Gelatin Powder. 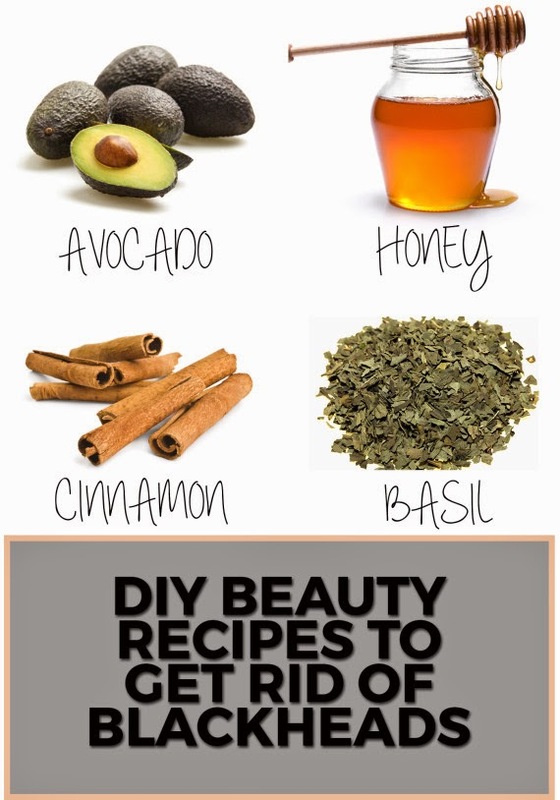 This unlikely mixture is all you need to recreate DIY pore strips and achieve immediate results. Get the milk and gelatin treatment atBeauty Tutorials. 5. Cinnamon. Blend this spice with other household staples like honey and tumericfor an acne-fighting paste that you can wear for up to 10 minutes and rinse off with cool water. Get the cinnamon treatment at Indian Beauty Spot.